When you call Paul Stein Plumbing for sewer and drain installation, we treat your home or small business as if it were our own. Residential and commercial clients alike can upgrade toilet facilities with the experts of Paul Stein Plumbing. 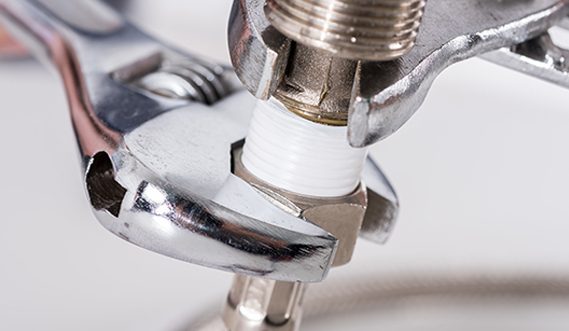 Paul Stein Plumbing offers local kitchen plumbing sales and service, including quality products, installation, and repairs. Paul Stein Plumbing is the plumber home and business owners throughout the area turn to install sewer and drain pipes. 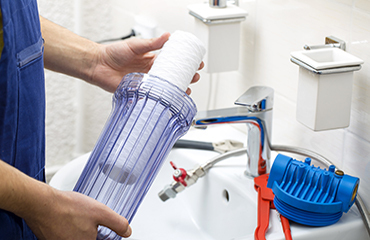 Paul Stein Plumbing serves Marco Island with residential and commercial water softening and filtration systems. Paul Stein Plumbing works with residential and commercial clients in the Marco Island area who seek to upgrade water heaters. 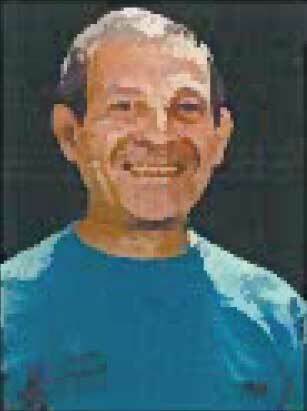 Paul Stein Plumbing offers Marco Island, Florida the best in plumbing services for homes, condos, and small businesses. 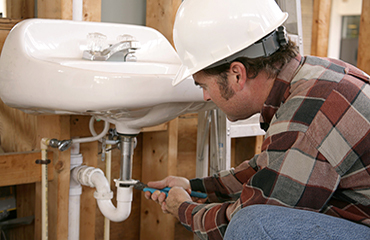 We take pride in being available to our customers to meet all your general plumbing needs, and we work with you! So, we invite you to contact us online anytime or call us today at (239) 394-3995. Ask us about how we can help you conserve energy and save money, with our natural gas tankless technology water heaters. We also offer free estimates on copper pinhole and slab leak repairs. Paul Stein Plumbing uses quality products from name-brand manufacturers our customers know best. We are licensed and trained to meet industry standards. 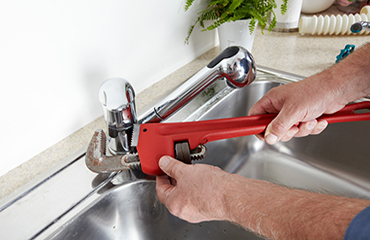 Our plumbers are ready to help with your regular and emergency plumbing needs.